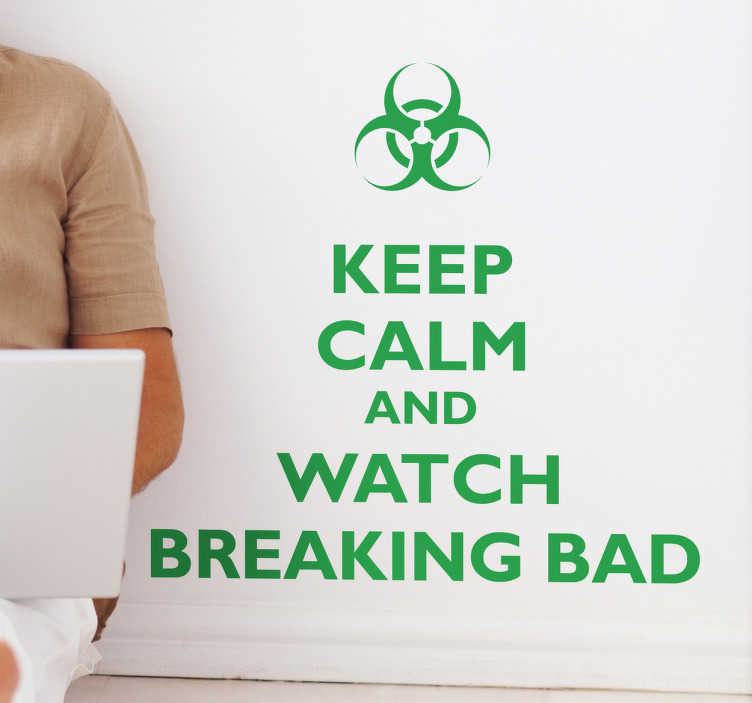 A great 'Keep Calm' sticker for those that love watching Breaking Bad! If you are looking to decorate your home in a unique way then you have found the perfect TV series decal for you! Choose your favourite colour and size.